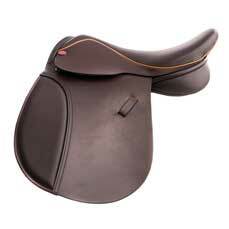 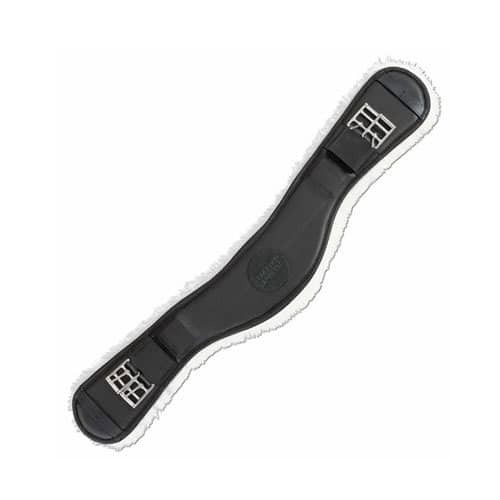 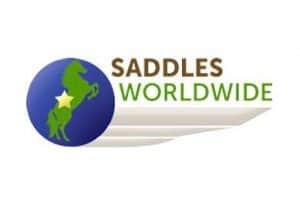 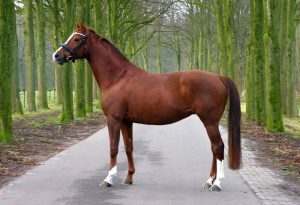 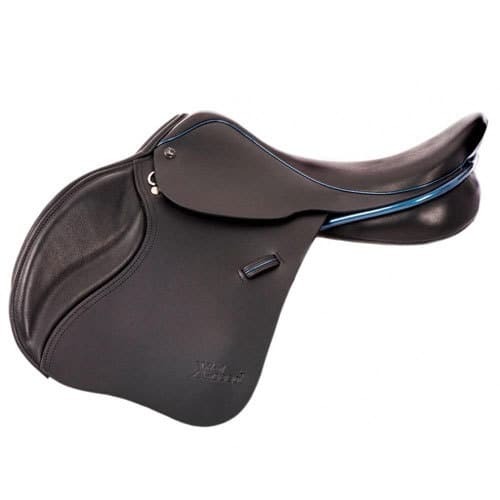 The 1650 GP saddle was designed in response to much demand following the great success of the Suzannah Dressage saddle. 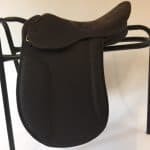 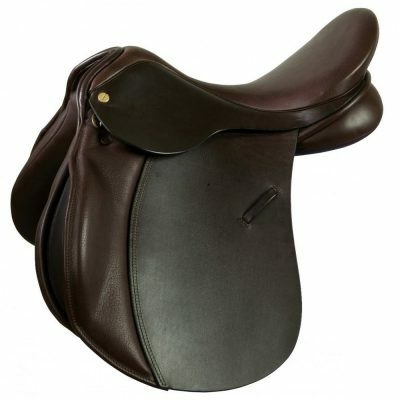 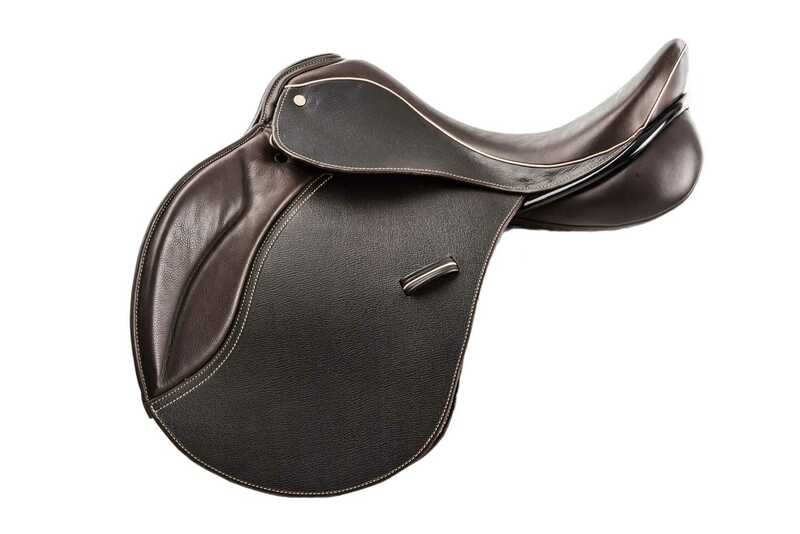 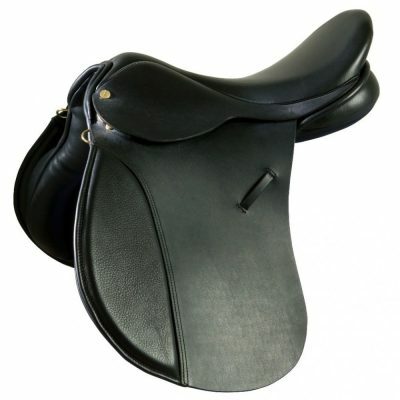 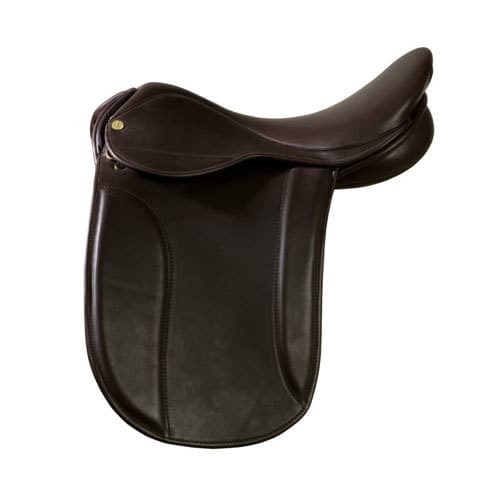 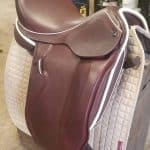 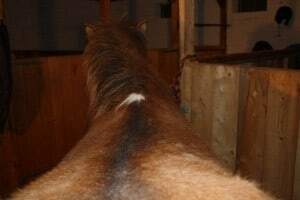 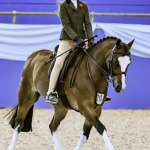 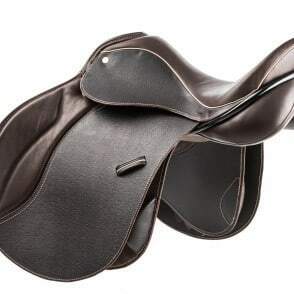 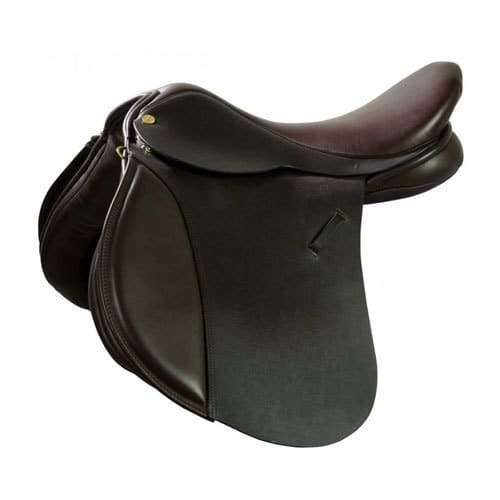 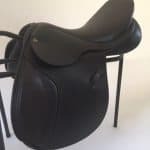 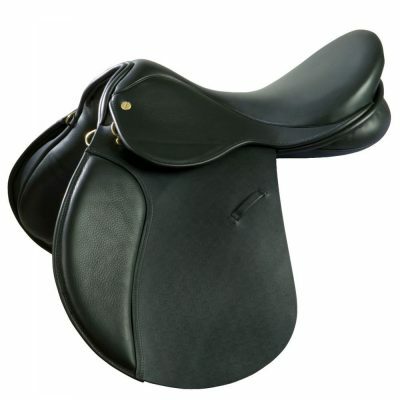 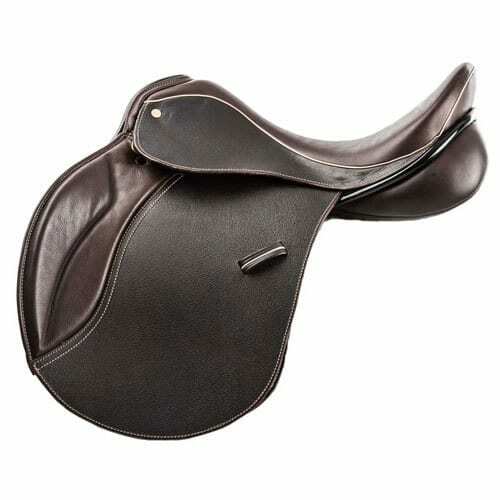 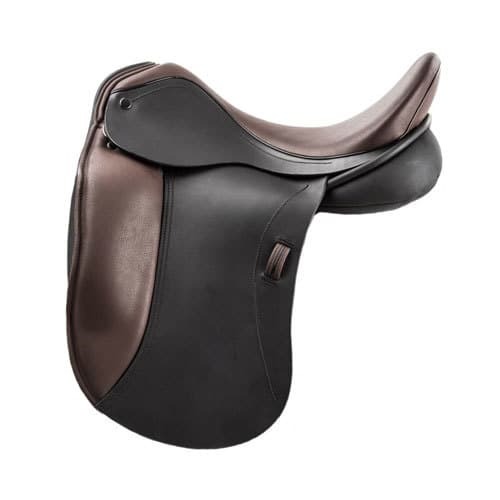 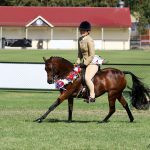 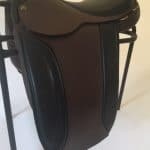 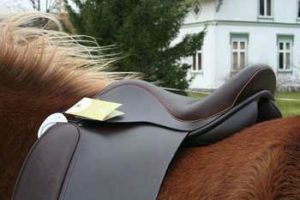 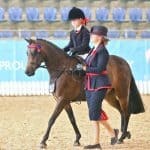 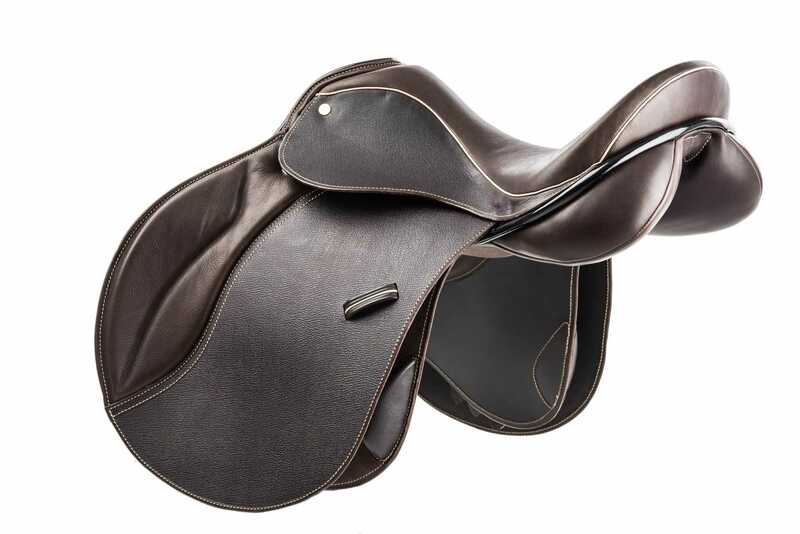 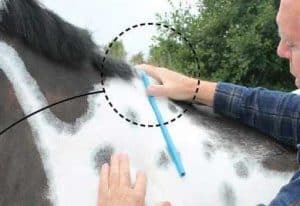 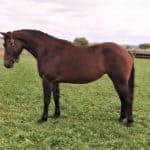 The 1650 GP is an all-purpose saddle constructed on the same tree as the Suzannah with the exception of the stirrup bars being located slightly further forward enabling a more all=purpose riding position. 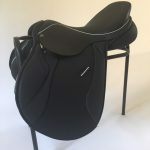 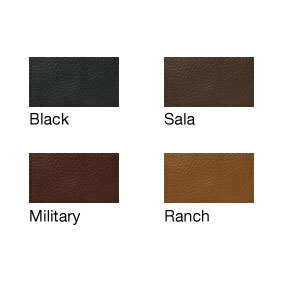 The 1650 GP is available in standard sizes 16 ½”, 17”, 17 ½” and 18”, in standard width fittings and in standard colours Black, Sala, Ranch & Military.